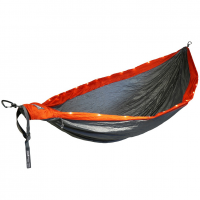 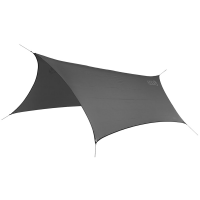 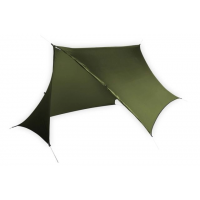 Eno Camp & Hike Fastfly Sil-Nylon Rain Tarp-Lichen FSS056. 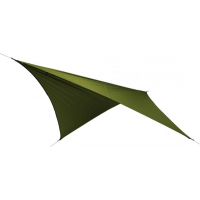 With only four guypoints it goes up in a heartbeat and provides a sprawling overhead shelter. 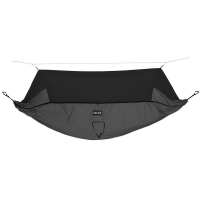 Eno Camp & Hike Flexfly Utility Tarp-Grey FLX055. 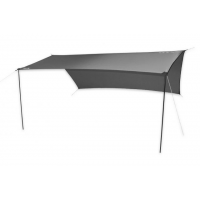 Expedition ready the included 50-inch aluminum poles can configure a basecamp for a summit push or create a canopy at your favorite festival. 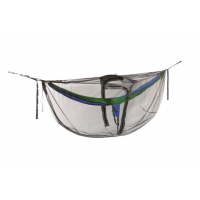 Eno Bug Nets Guardian DX Bug Net Navy/Olive BDX001. 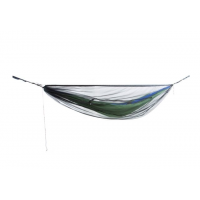 Eno Bug Nets Guardian SL Bug Net Charcoal BL005. 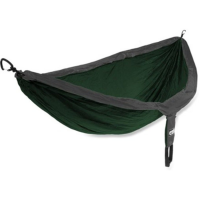 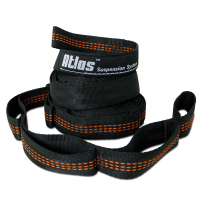 The streamlined construction sleeve-like access and SkyWeave Lite Mesh combine to create an insect-free haven.